A savage ambush...twenty men slaughtered in a brutal massacre...a fortune in gold stolen! This was a crime big enough and bold enough to bring the Outlaw Ranger to the wide-open settlement of Cemetery Butte, where a powerful mining tycoon rode roughshod over any who dared to oppose him. But even that atrocity doesn't prepare G.W. Braddock for the evil that awaits him, stretching bloody hands out of the past. 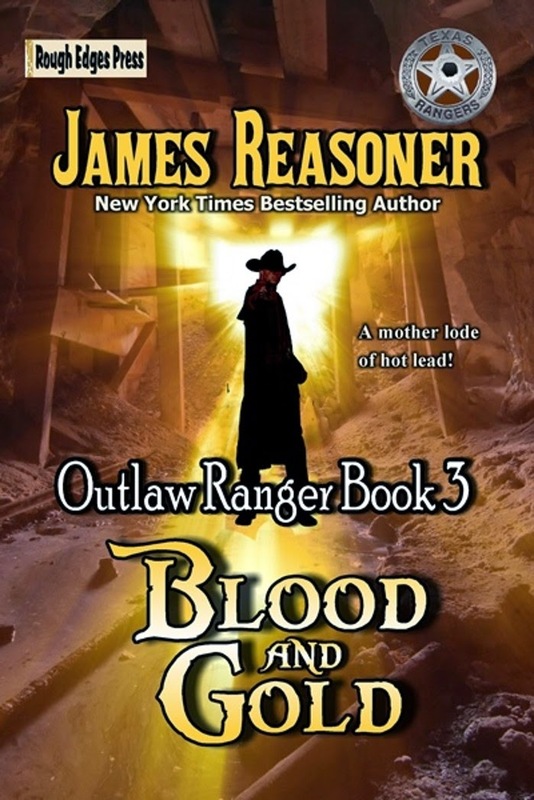 Gritty, compelling, and packed with action, the saga of the Outlaw Ranger continues in BLOOD AND GOLD, the third exciting installment in this series from bestselling author James Reasoner.